There’s no doubt that the modern bride has quite a bit on her mind after the gifts are packed into the car and the last of the wedding guests make their way out of the reception hall. 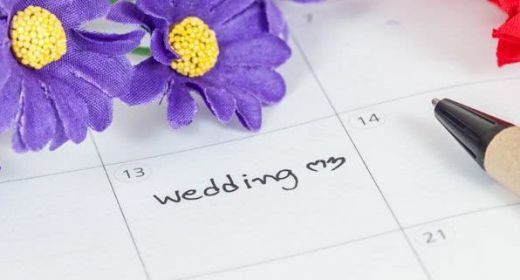 Besides the excitement of getting her life started with her new husband, there are often honeymoon travel plans to check up on, arrangements to be made for pets and name changes to be made on bills and accounts. One item that often gets overlooked during all the excitement is the care and cleaning of the bride’s precious gown. Your wedding dress is one of the biggest expenses of the wedding and perhaps the most treasured keepsake from that exciting day. Putting a little time and effort into taking care of your wedding dress after your wedding day means you’re giving future generations the opportunity to honor you by one day wearing that same gown you wore on your wedding day. Let’s take a look at the five most common mistakes brides make with their wedding dress after they say “I do”. Believe it or not, one of the worst things a bride can do for her wedding dress is to do nothing at all! 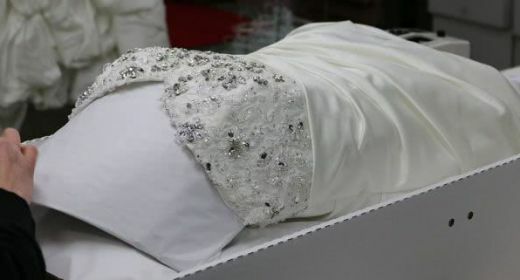 Think about what happens to your gown during the course of your wedding day. Hugs from relatives that transfer makeup, oils and sweat (sorry sweaty Uncle Steve!). Sugar stains from your cake after your fiancé (who promised not to) playfully smushes wedding cake into your mouth during the cake cutting ceremony. And our most common concern from brides, dirt around the hem of your dress from the dance floor or grass stains if you had an outdoor wedding. All those stains can lead to big problems down the road and is why the majority of bride’s dresses end up yellowing over time. In addition to getting out those difficult stains, the benefit to our service is the final process treatment of our revolutionary SystemK4 wedding dress cleaning technology that protects your dress against future yellowing and even future stains if the dress is worn again. We’ve all read them, the DIY internet articles on how to treat your gown yourself. Drown your gown in the bathtub, scrub with a toothbrush and (shutter) treat difficult stains with bleach. The majority of these articles assume your dress came off the 100% off rack at the thrift shop and you have nothing to lose by attempting the feat yourself. These techniques can cause permanent damage to the delicate materials of your wedding dress such as silk, taffeta, lace and tulle. Without specialized cleaning agents, cleaning tools and equipment, and, of course, the knowledge and experience to utilize them properly, you can be doing a big disservice to your dress by trying to tackle cleaning those delicate fabrics on your own. 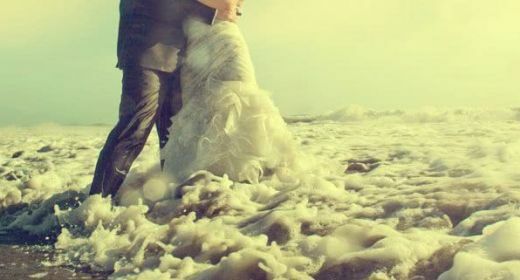 What if we told you that 99% of dry cleaning companies aren’t properly equipped to handle the care and preservation of your precious wedding gown? 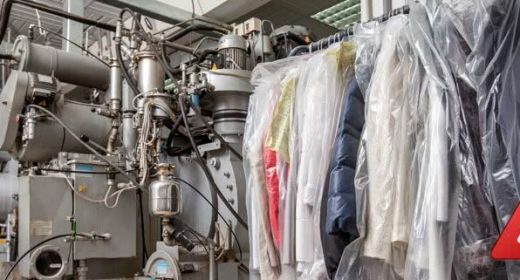 Most local dry cleaning companies use old (and very dangerous to the environment) methods of cleaning garments that use harmful chemicals such as PERC. You simply cannot treat a gown with delicate beading, lace and other detailed adornments the same way you’d treat your husband’s work shirt. At the time of this writing only a handful of dry cleaning companies in America have invested in the revolutionary SystemK4 cleaning process, formally only used by museums. 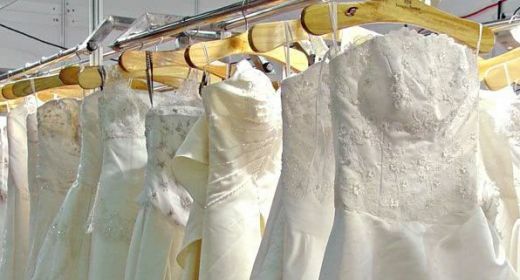 In addition, because we have the best selling wedding dress preservation service in the country, we can provide this service for all brides at an affordable price of $159, hundreds off the price if you were to take it to a local dry cleaners with older equipment that lack the over 100 years of experience we’ve accumulated in cleaning and preserving gowns. Regardless of whether you choose not to have your gown cleaned at all, you have it cleaned by someone else, or you have it professionally cleaned and preserved by us, you should never, EVER store you wedding dress in an area with such temperature and humidity extremes. Think of your wedding dress as another member of your family, would you put them in the basement or attic for an extended period of time? Remember your dress is comprised of organic fibers that will do much better over time when stored in a dry area with moderate temperatures. We’ve re-cleaned many gowns over the years that have suffered mold damage from being stored in a dingy, humid basement. 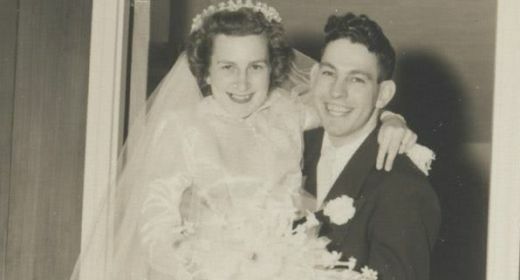 We’ve even successfully restored wedding dresses that have endured flooded basements and homes! Do yourself a favor and store you gown in a dry, safe room that you like to hang out in as well. One of the best places to store your gown? Under your bed! We’ve all done it or seen someone else do it at some point in our lives – hang a cherished sweater on a hanger in the closet. The result when you wear that sweater is stretched out shoulders that make you look more like you’re suited for the queens court rather than a night out with the girls for cocktails. Hanging your wedding dress in your closet will have the same effect on your gown as fibers stretch and reform to the hanger your gown rests on. 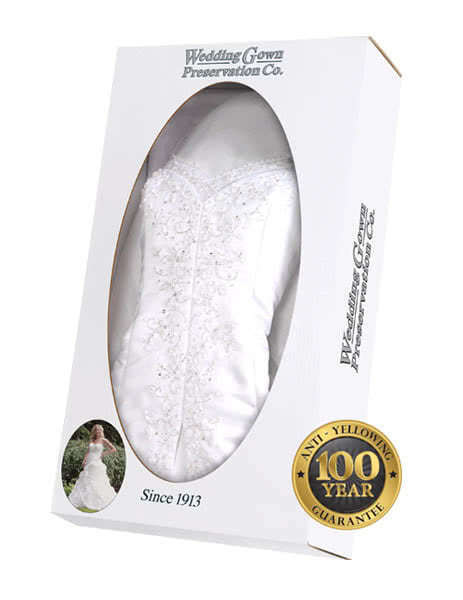 Any professional preservation company will have a pre-fitted form in their wedding dress preservation box that your gown is laid on which mimics a brides curves and bust to keep your gown looking great even 100 years from the day it first caught your eye in the bridal salon. Our wedding gown preservation kit goes a step further to offer various sized forms and boxes depending on the size of your wedding gown to keep your dress looking great. If you want to give your dress the royal treatment after you say “I Do” then choose the leading wedding dress cleaning and preservation service trusted by more brides across America. We promise that you’ll also come to love our service after your treasured memory comes back to you looking even more beautiful than the day it first caught your eye and ready for future generations to enjoy.